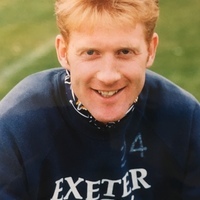 Mehew, who played seven league matches for the Grecians in 1994 whilst on loan from Bristol Rovers, began his career at Leeds United in 1984, where he was called up into the England Under-16s side. 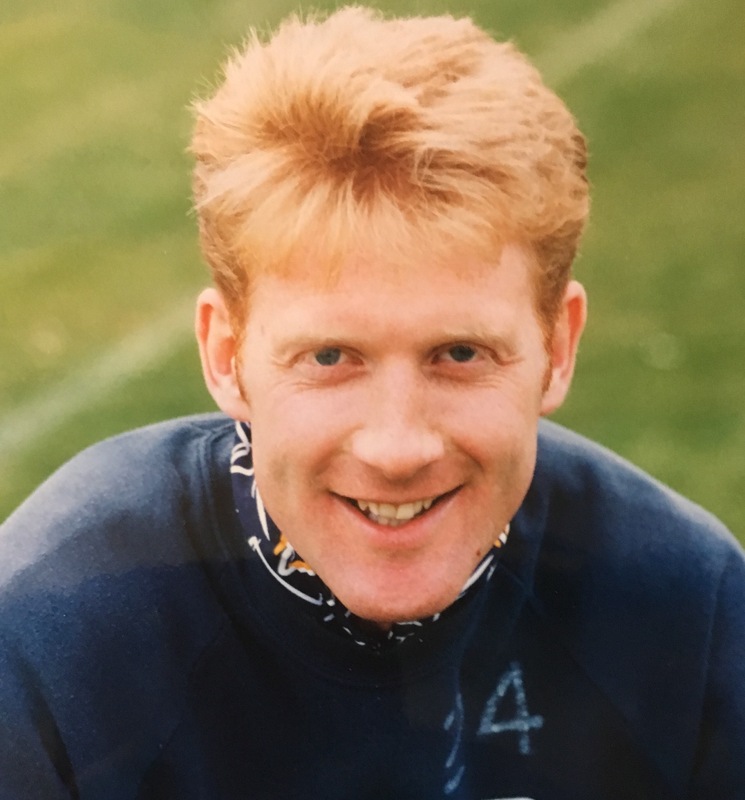 He moved to Bristol Rovers a year later and became a real success at the club, staying there until 1994, as he appeared in 222 league games, scoring 63 goals. 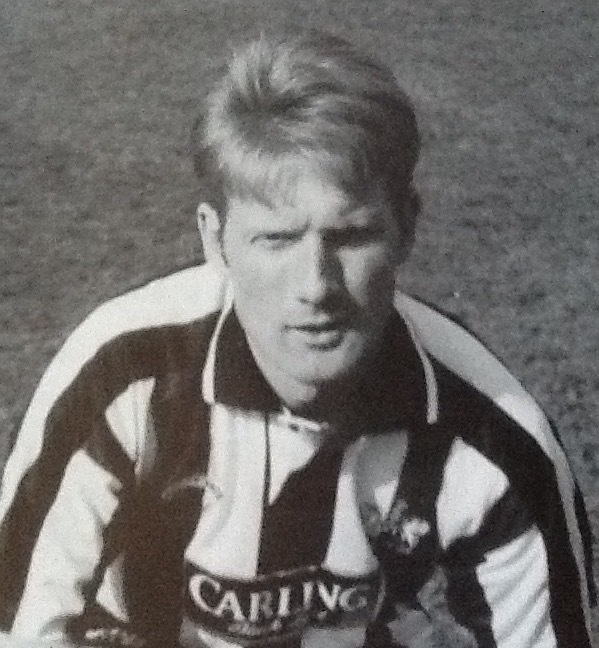 Mehew signed for the Grecians in March 1994 and made his debut in a 1-1 draw at home to Brighton and Hove Albion. 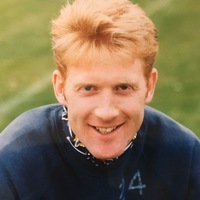 Returning to Bristol Rovers at the end of his loan spell, he then had a short spell with Walsall in 1994-95 adding a further 13 league outings, before moving into non-league football. 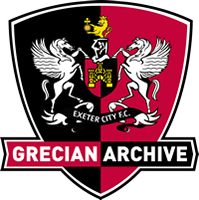 He subsequently played for Yate Town, Bath City, Farnborough Town, Rushden & Diamonds, Forest Green Rovers, Bath City, Clevedon Town, Paulton Rovers, Brislington, Weston-Super-Mare, Bitton and Bristol Manor Farm. 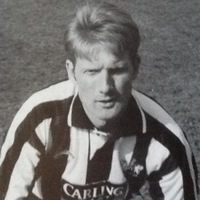 In July 2010, Mehew signed a new two-year contract as manager of Blue Square North Bet club, Gloucester City. 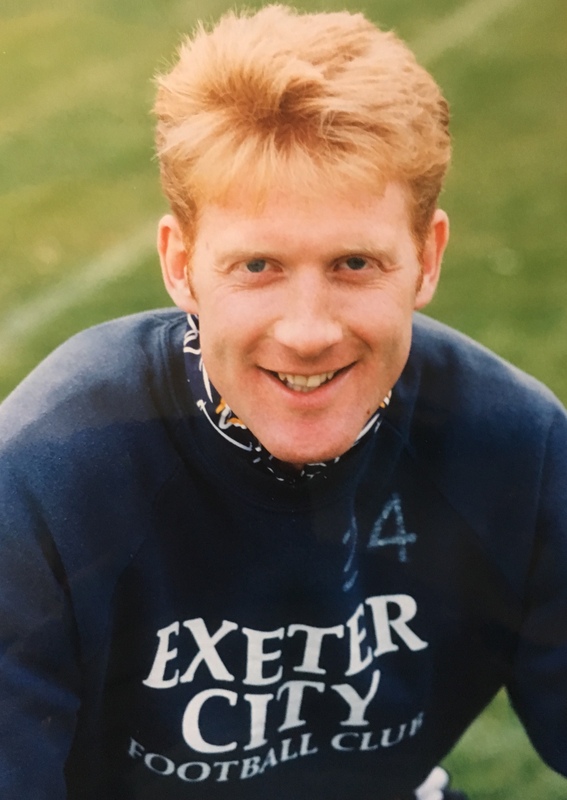 He left Gloucester and became manager of Mangotsfield in 2015.